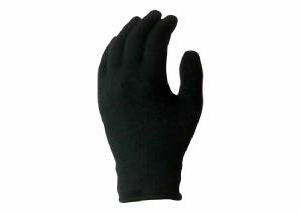 The glove buddy is exclusive to our company. 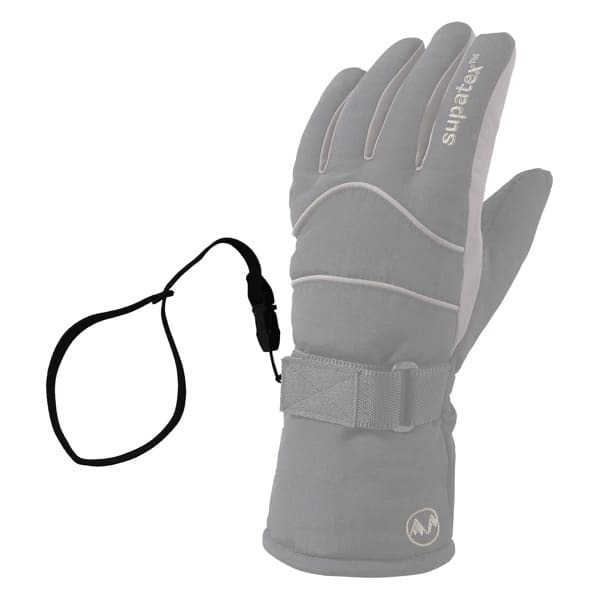 Designed to prevent you losing your glove or mitt on the slopes….. 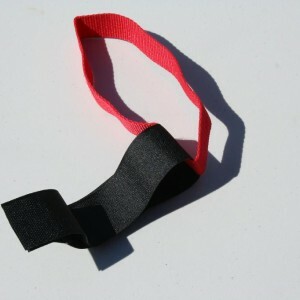 Simply attach the buddy to your glove or mitt, pop the elasticated loop around your wrist and your gloves or mitts will never leave your side! Never ski without your buddy!